With our combination of services, we enable you to buy in whatever form is most cost effective for you and deliver in the form needed for processing, whether to your plant or your customer’s site. 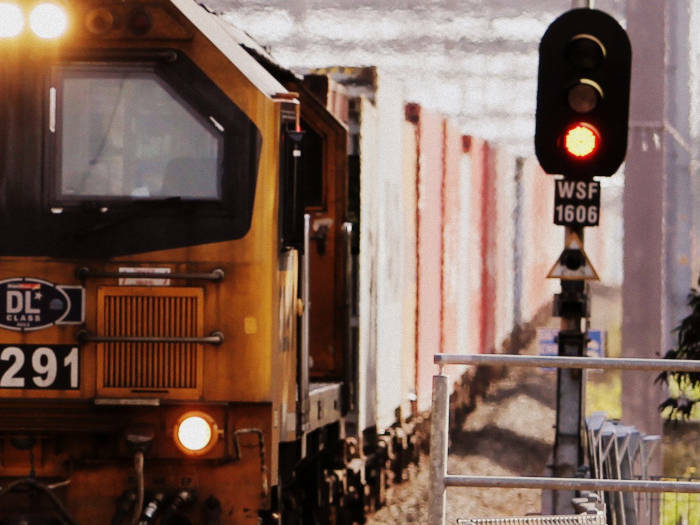 We track and manage your railcars from their origin to our sites. All railcars are inspected upon arrival and their activity tracked in our WMS for clear visibility of your inventory along with packaged products. Whether you want to pack to store long term, pull and deliver by bulk truck, or anywhere inbetween, our transloading capacity gives you the flexibility to make it happen. We keep you up to date on your deliveries for more effective decision making. We handle availability, You make the lane request and we sort out the rest. We work to always get your proof of delivery sent to you within 48 hours of unloading. 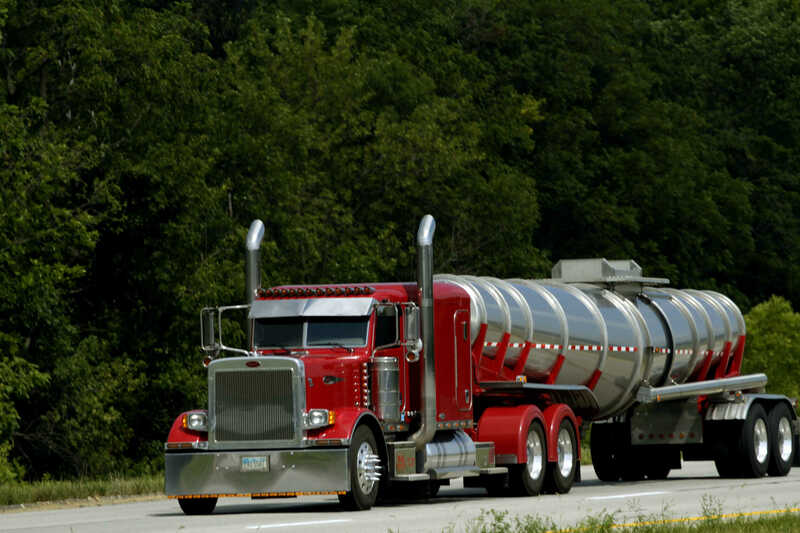 Our veteran drivers will get your product safely from A to B. With everything processed in-house, we give you faster results. While buying by the railcar is great for value, it isn’t always easy to translate it to a sold product. Bulk truck access is just one way Pax can get your product where it needs to go. And if you need product sold in a railcar, we can do that too. Have more than just natural product to haul? Contact us and we can arrange dedicated tanks for special product on a case by case basis. 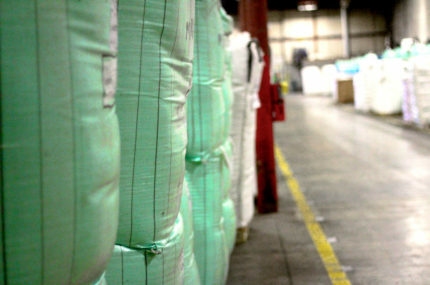 Stocking large quantities of bulk resin can introduce risk if you don’t have a customer who needs it. 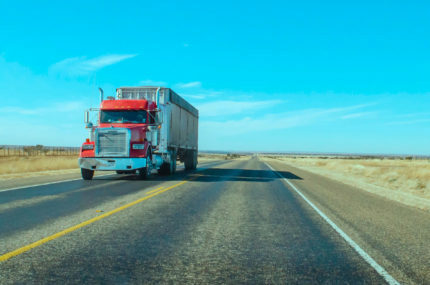 At the same time, a customer may need more than just a truck load. We can offer you the flexibility to serve both customers with the same stock. 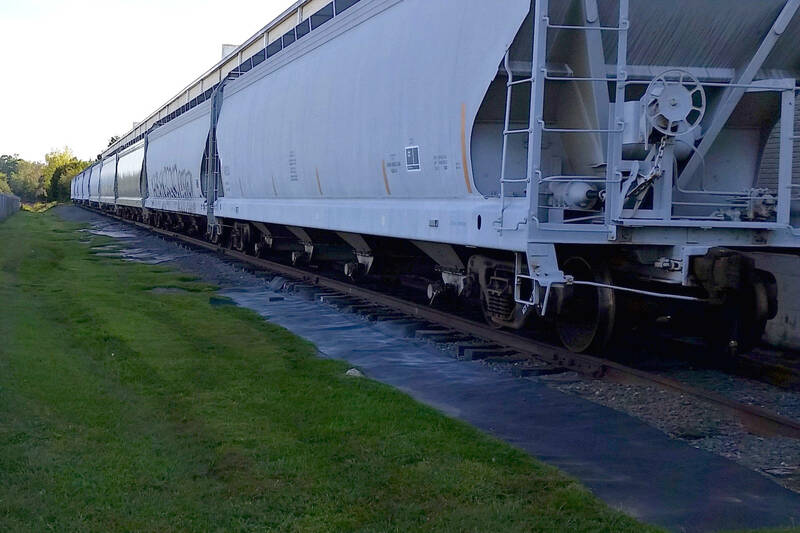 Holding onto a railcar full of material can be costly if you cannot offload it quickly enough. Let us pack and store it for you, allowing you to work with the product on your own terms. Have the right product in the wrong format? We can help solve that. Whether in bulk bags/sacks, gaylords, or 25 Kg bags, we can load these into a bulk truck for you and deliver to a silo, railcar, or anywhere else it needs to go. If you need a bulk truck packed off, we can handle that too. Booking bulk through Pax means one fewer contact to make your delivery happen. We save you the back and forth between carriers and our sites to give you more efficient and effective results.